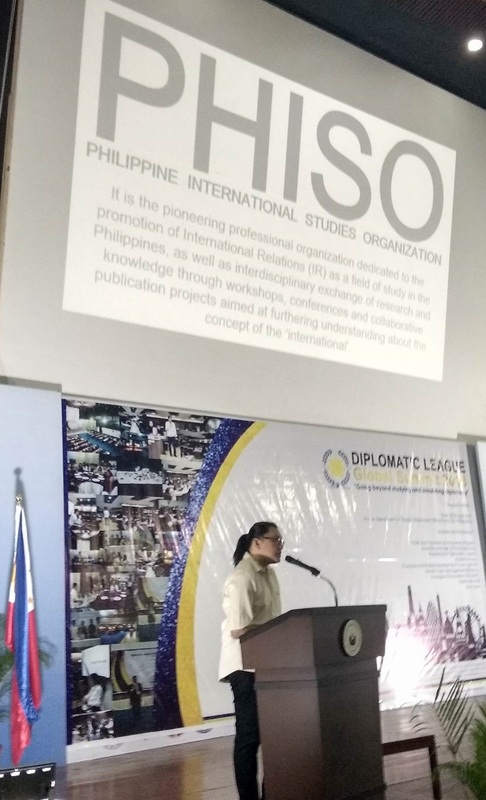 PHISO was established on 22 September 2015 by an open letter written by Dr. Nassef Manabilang Adiong which he circulated among IR scholars in the Philippines, and whose respondents became the core group and officers of the organization. By the end of September, PHISO’s official website was launched. This was followed by the signing of the charter on October 25 and the creation of a board of advisers by the end of November 2015. 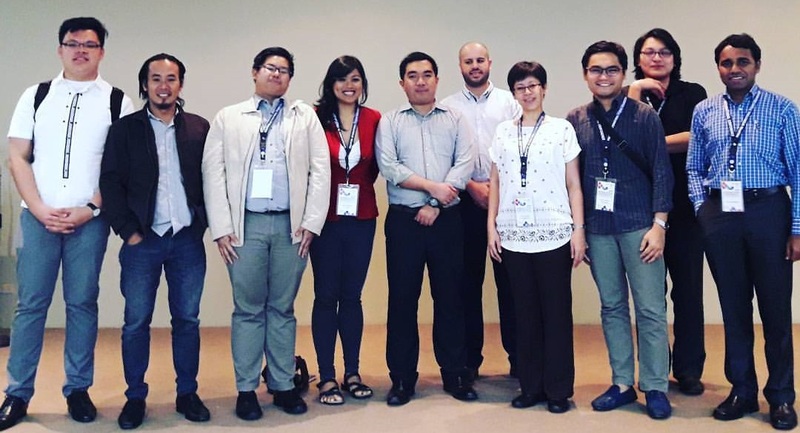 With the indefatigable efforts of Frances Antoinette Cruz, the Articles of Incorporation and By-Laws of PHISO were duly approved by the Securities and Exchange Commission (SEC) of the Republic of the Philippines on 01 April 2016. In addition, PHISO received its Mayor’s Permit and Barangay Clearance on the 10th and 25th of April 2017, respectively. While on 04 May 2017, the Certificate of Registration from the Bureau of Internal Revenue (BIR) was issued.